Happy May Day and Happy Kentucky Derby Day to all my friends in Louisville! We sure do miss the fun and excitement of the Derby. I'm so excited to be a part of the very first PAPER CUBED aka P3 Challenge!! This is a just for fun no cards allowed challenge blog. We want to enourage you to think in 3D, wild, wonderful, out of the box...or maybe in the box...or on the box, or frame, or spool or package....now you get the idea! 6. 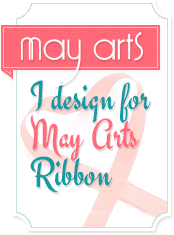 May Arts champagne silk ribbon...love that ribbon! I thought this vintage look shadow box would also make a wonderful memory box for Mother's Day in addition to a wedding or anniversary. Now here's the fun part...head on over to Paper Cubed to see what the rest of the Design Team has created to get your mojo going, then dive in and play with us. You've got the whole month until 12 p.m., May 31st, so there's no pressure to hurry. Winner will be announced on the 5th day following the close of the challenge. 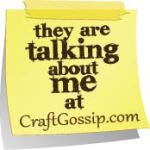 Get your Mojo going then link it up over at Paper Cubed! Sharon Johnson's Stamp Simply April Showers bring May Flowers challenge to use paper flowers. 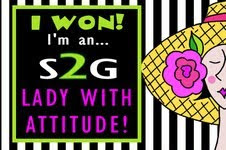 Special alert The Cutting Cafe is having a 2 for 1 sale today only (May 1), in honor of National Scrapbooking Day, so head there after you check out the Paper Cubed Design Team creations. This is gorgeous! I love the antique look. That lace hankerchief is just beautiful! This is SO gorgeous Charlene! LOVE those beautiful flowers! Thanks so much for playing the Stamp Simply 3D Flower Challenge today! A vivid taste of times past!!! Abosolutely love colors, flowers, and lace hankerchief!! Wow! What a beautiful project! Simply stunning! Thanks so much for joining in with our Challenge at OSCC this week! This is so elegant, you did an outstanding job. Love it! WoW! This shadowbox is amazing, Charlene! Soooooo beautiful and thoughtfully arranged ... love it! Thanks so much for joining us in this week's "Stamp Simply" 3D Flower challenge! This is beautiful Charlene! I love the vintage look, and all the soft and pretty things inside it! Great job. love the romantic vintage feel of this project. It turned out so beautiful, so what were you worried about? Love it! Charlene, I really loved your fab shadow box!!! Oh goodness...you nailed this challenge...this is so lovely! GASP! 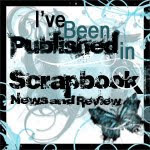 Totally amazing and so beautifully done, Charlene! WOW! Stunning vintage creation! Thanks so much for playing FTTC! Charlene, This is gorgeous and so feminine! What a beautiful gift to receive. Thank you for participating with us at Hand Stamped Sentiments. Beautiful keepsake box. 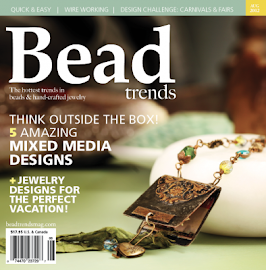 This would be a great gift for a mom or bride. A gorgeous project. Thank you for playing at Hand Stamped Sentiments. Wow! So vintage and delicate! This is gorgeous! OMG...OMG...OMG! You are amazing! This is such a beautiful keepsake box, what a great gift for someone special. This is so beautiful it just melts your heart! Simply amazing!